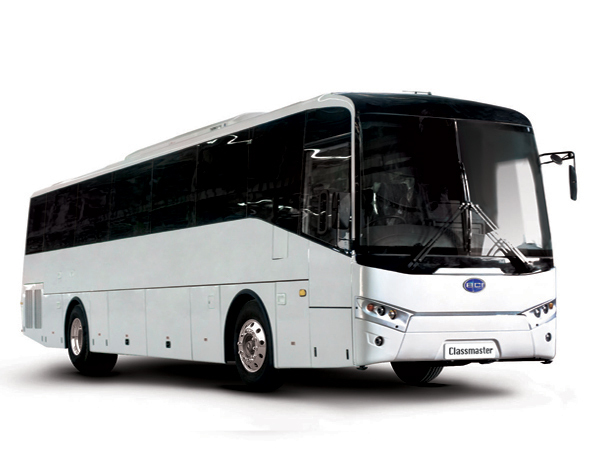 Here you can find information to assist you with your reservation with USA Bus Charter. As always, if you have any questions, please do not hesitate to contact our office, 24/7 at 800.979.4498. Printable Documents All printable documents are available as Adobe Acrobat® PDF files. In order to view and print these documents you will need the latest version of Adobe Reader®. Download Adobe Reader here. 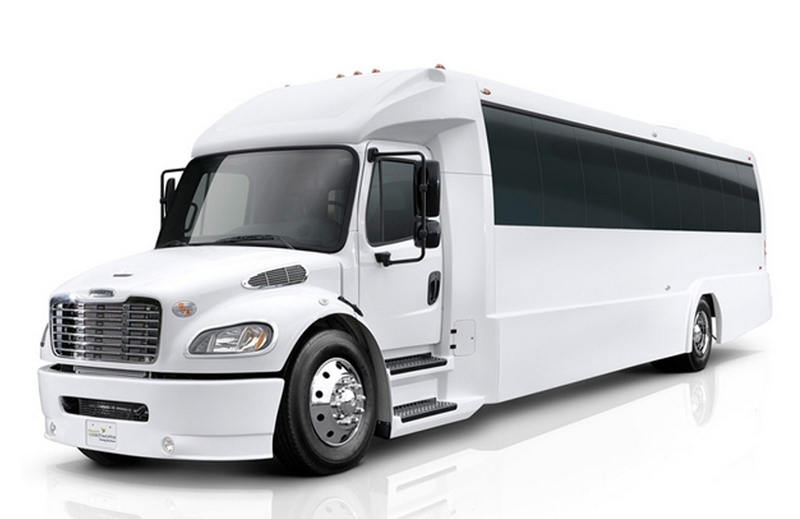 Reserve Your Charter Bus Service Now! Click on the logo to the left to send us your information so we can reserve service for you and send you a confirmation and contract for service. You can reserve the transportation you need in less than 3 minutes, it's that simple. Click on the logo to download a credit card authorization form from USA Bus Charter. Complete it and email or fax it back to us to make a payment. You can request an online invoice from us to make a secure payment online for most deposits and final payments. Ask your account executive or account manager about this today. Click on the check logo to make a payment using our 'Check by Fax' form or; 'Online Check' in an amount your choose. Click on the W9 logo to download. Please complete an IRS W9 form if you are scheduled to receive payments or commissions from USA Bus Charter and submit this to our accounting department for processing, Thank you. Click below to pay an instant $100.00, $250.00 or $500.00 deposit. There's no easier way to confirm and hold your charter bus rental services. Make your deposit today. Pay your charter bus reservation deposit of $100.00 online. 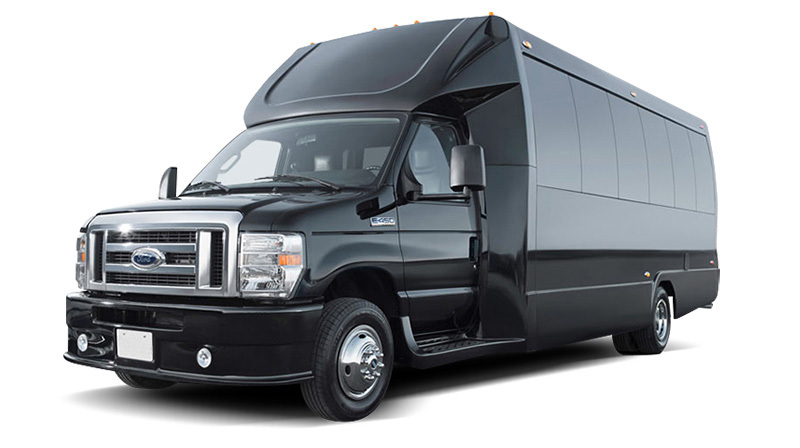 Pay your charter bus reservation deposit of $250.00 online. Pay your charter bus reservation deposit of $500.00 online.